Russian ruble plummeted a few years ago. However, it, now, seems to be a currency that many people prefer. 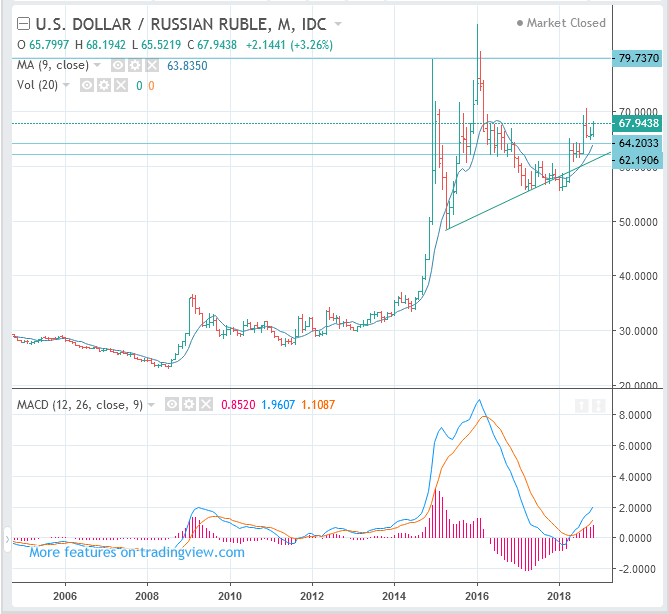 Probably, the ruble is likely to be one of the stable currency worldwide.